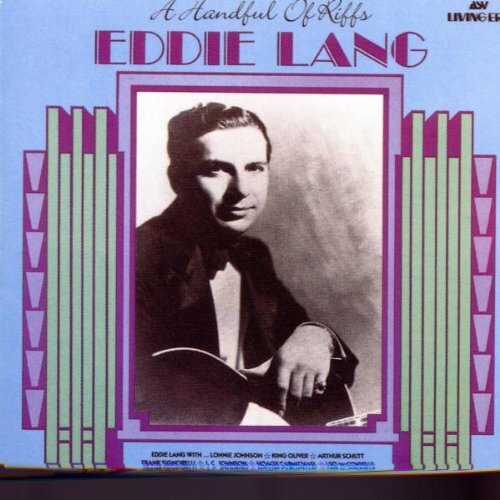 Guitarist Eddie Lang introduced the popular string instrument to a wider audience and forever changed the way that people listened to music. 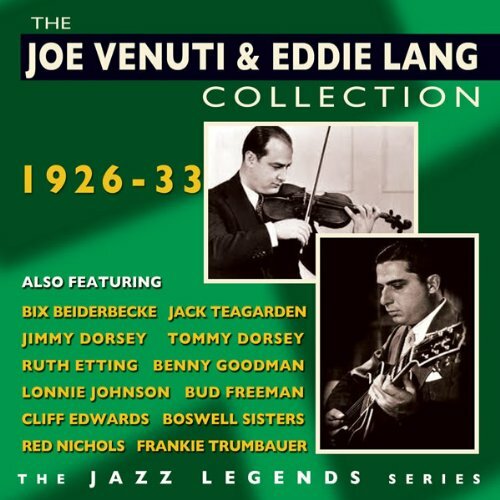 His versatility and musical talent made it possible for the humble guitar to rise to an elevated status in the jazz, blues, and classical genres. His career included collaborations with with such renowned artists as Louis Armstrong, Hoagy Carmichael, Bix Biederbecke, Benny Goodman, King Oliver, Bessie Smith, and Paul Whiteman. He also played under the name “Blind Willie Dunn” on a number of blues records with Alonzo “Lonnie” Johnson, an African-American blues and jazz singer, guitarist, violinist, and songwriter. 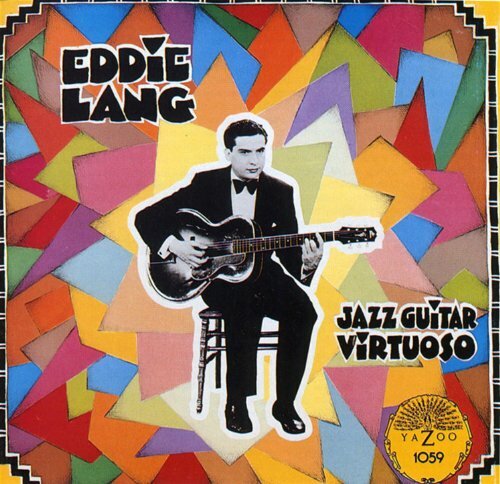 Eddie Lang showed no tolerance for racism and appeared on more recording sessions with black musicians than any other white musician of his time. 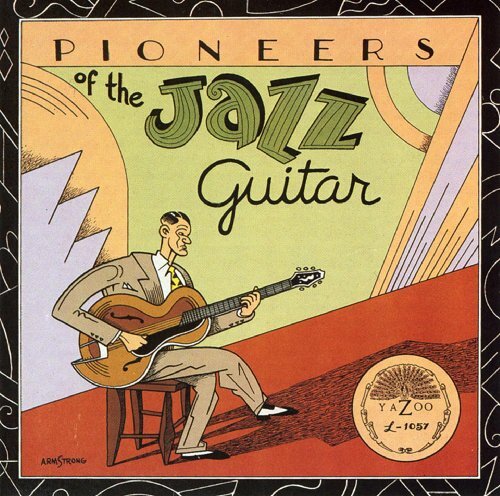 The jazz guitar virtuoso became friends with legendary singer Bing Crosby and often served as his accompanist. 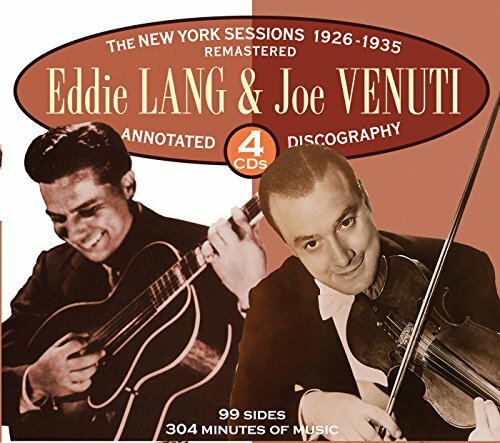 Eddie Lang’s most famous association was with childhood friend and violinist Joe Venuti, with whom he recorded many titles. 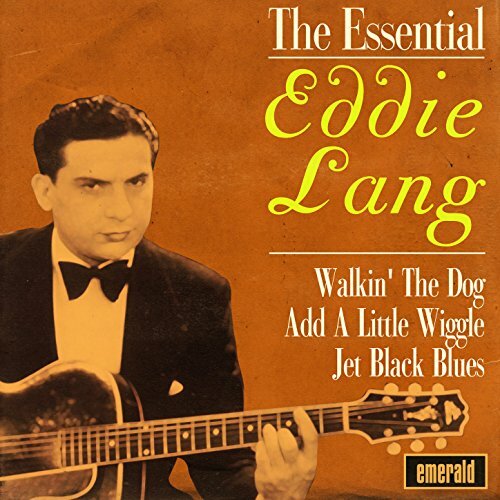 Eddie Lang’s career was cut short in 1933 when complications arose after what was supposed to be a routine tonsillectomy. He was only 30 when he died. 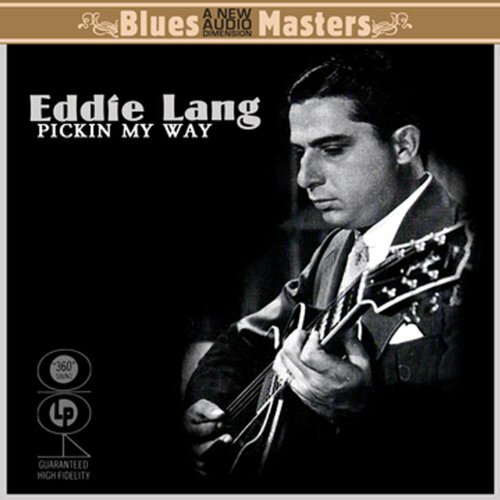 Eddie Lang was the first and had a very modern technique. I had to figure out what he was doing. 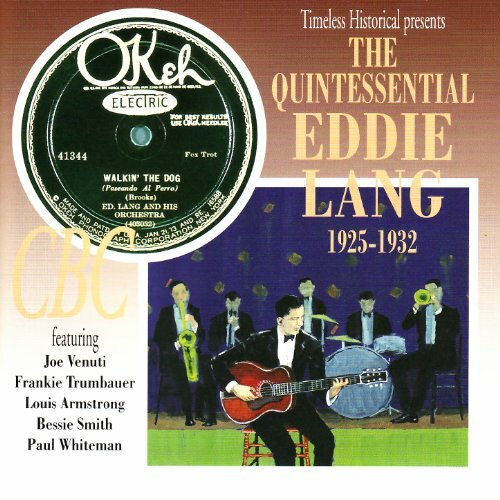 In 1986 Eddie Lang was inducted into the Big Band and Jazz Hall of Fame. 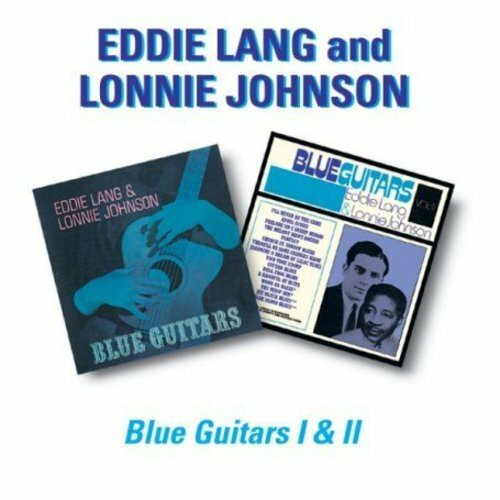 Keep an eye on these current eBay auctions for Eddie Lang music. 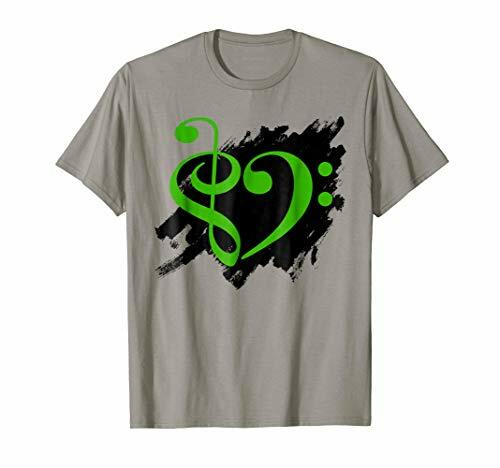 Click on any item for full details.